Iptables is the current Linux firewall and routing service. It controls incoming and outgoing network. 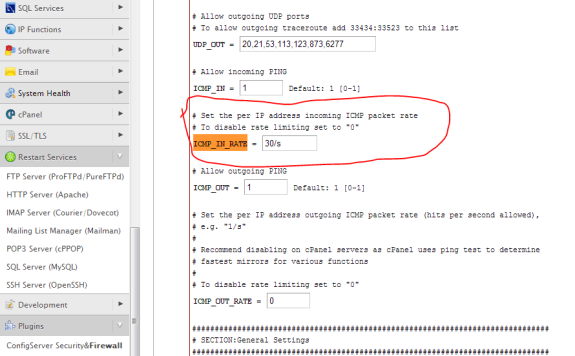 How to check if iptables is currently running? If the status message is “Firewall is stopped.” that means that iptables are not running and you should start it with sertvice iptables start. If you get some tables with bunch of geek stuff that means that iptables are running. 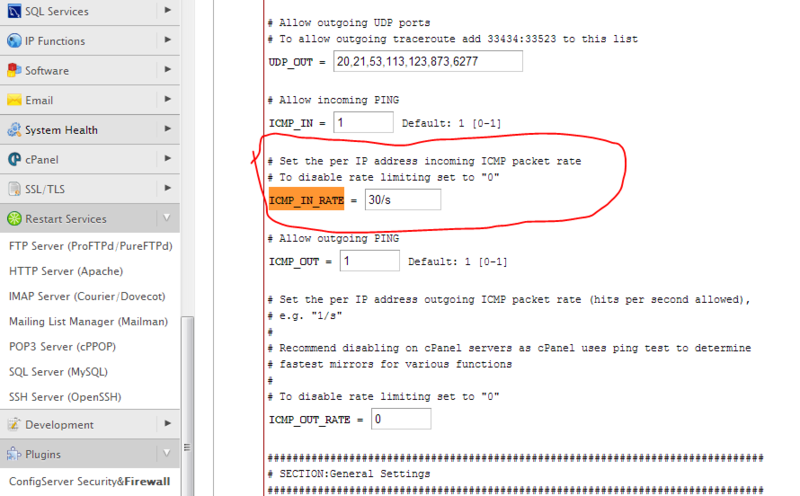 How to automatically start iptables service on Linux boot?